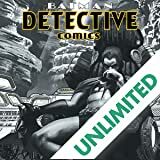 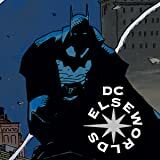 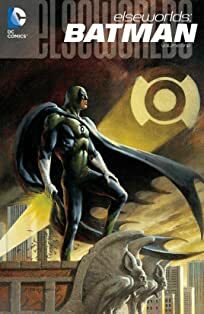 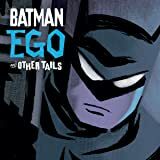 This Batman Elseworlds graphic novel offers a new twist on the classic Frankenstein tale as, in the 18th century, young Bruce Wayne uncovers chilling secrets about his brutally slain father, physician/scientist Thomas Wayne…secrets that set in motion a horrifying experiment that leads to BATMAN: CASTLE OF THE BAT. 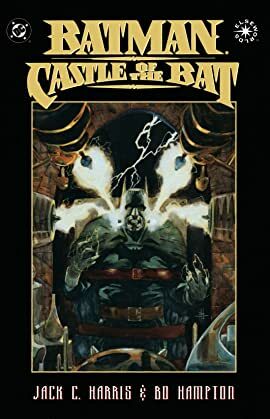 In the subterranean depths of a medical research laboratory, Bruce discovers a secret passage to its anatomical vaults. 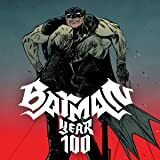 Amid the various body parts that line the damp stone walls, stored in a unique liquid chemical compound, waits the living brain of Bruce's father. 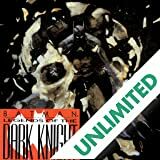 Now, a tragic attempt to restore Thomas Wayne's life becomes a nightmare as Bruce's own research in bat biochemistry causes the experiment to go awry…unleashing a fearsome Bat-Man upon the night!